If your tap is dripping, then it most likely requires a new washer. Alternatively, if your tap turns on and off with just a quarter turn, then you will need a replacement cartridge (not a new washer). Sourcing these cartridges can be a bit trickier as there are lots of different types and the plumbers’ merchant may have to order one in especially. 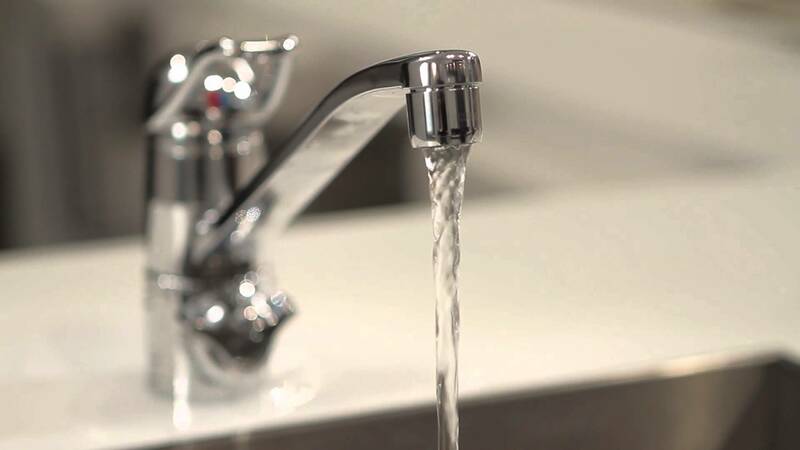 Some of the most widely used fixtures in your home are the taps on your basins, baths and showers. 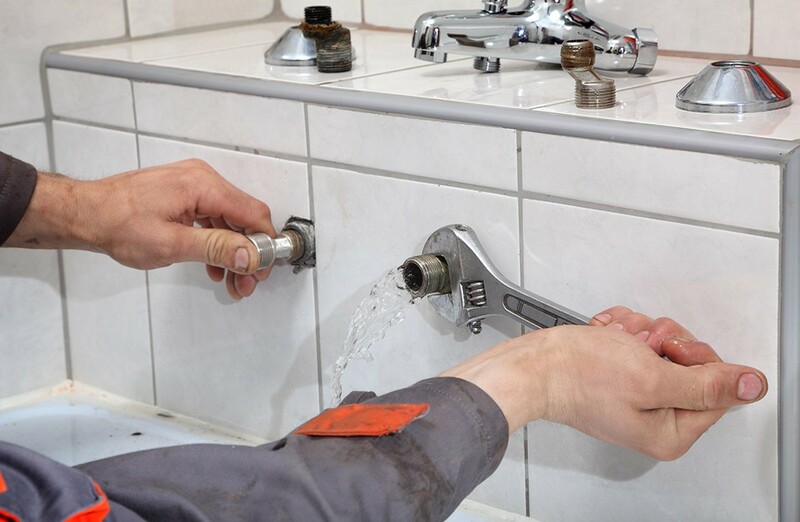 They are largely taken for granted, but if they develop leaks and other issues, you will need to call for leaking taps repair or a replacement. Many people have experienced the slowly dripping tap that threatens to rob you of your sanity because it won’t stop no matter what you do. If a leak is not repaired it can cost you money as the hot water you’ve paid to heat is lost. If the tap leaks and is loose it might need to be replaced. Whatever the problem our skilled plumbers will have the solution. We always have a supply of essential spare parts at hand so a repair can be carried out in no time. Emergencies or booked appointments will be dealt with efficiently and professionally by our local team of experts. You can rely on us to be there when we’re needed. So call us now without delay.